The CIF Southern Section announced on Wednesday that the baseball championship games will return to Dodger Stadium, as well as UC Riverside on Saturday May 18. 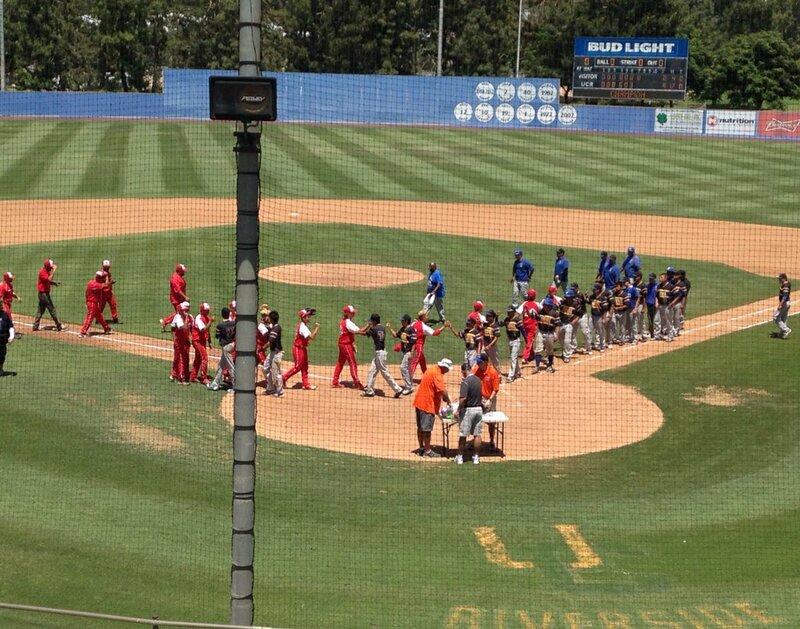 UCR has hosted CIF-SS baseball finals for 15 consecutive years. 2019 will mark 16 years in a row.